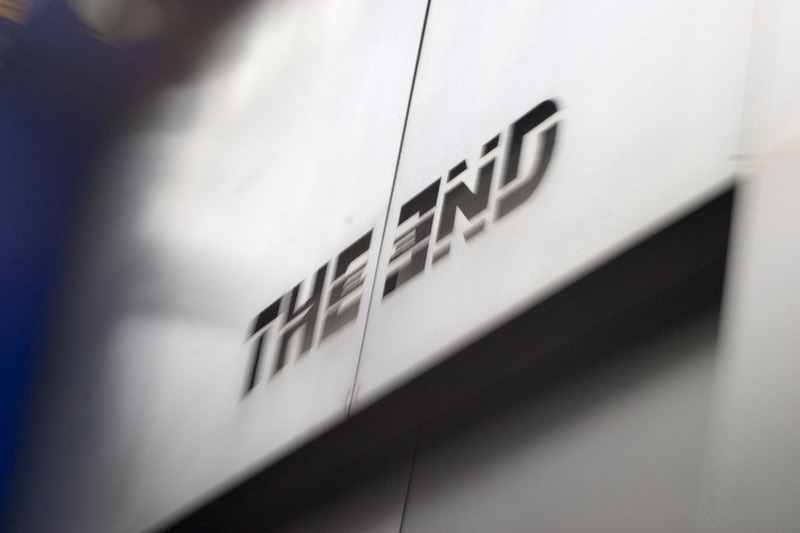 The End is the brainchild of long time friends and End residents, Mr C (of The Shamen) and Layo Paskin. It has one of the best sound systems in London, and has attracted the world's best DJs, from Laurent Garnier to Andy C. The intimidating DJ booth is at the heart of the dancefloor, so music geeks can get up close to watch their heroes' spinning techno, electro, house and some of the hardest Drum 'n' Bass in the Capital. Right next door is AKA, a sleek bar with a serious range of spirits and a cocktail list that goes way beyond the typical Cosmos and gin and tonics fare (cactus julep, anyone?). AKA serves up a little bit of everything on week nights, from comedy nights and art, to film screenings and burlesque. But it is at its best at the weekend, when it joins with The End to form a chic counterpart to the madness going on at its sister club. Paper Soho | Dirty Harry's | A.A. The End clubs, bars, cabaret nights, casinos and interesting nightlife. What are the best dining options near The End London? The End gyms, sporting activities, health & beauty and fitness. The best pubs near London The End. Where to have your meeting, conference, exhibition, private dining or training course near The End. From cheap budget hotels to luxury 5 star suites see our deals for The End hotels, including Radisson Blu Edwardian Bloomsbury Street Hotel from 87% off.